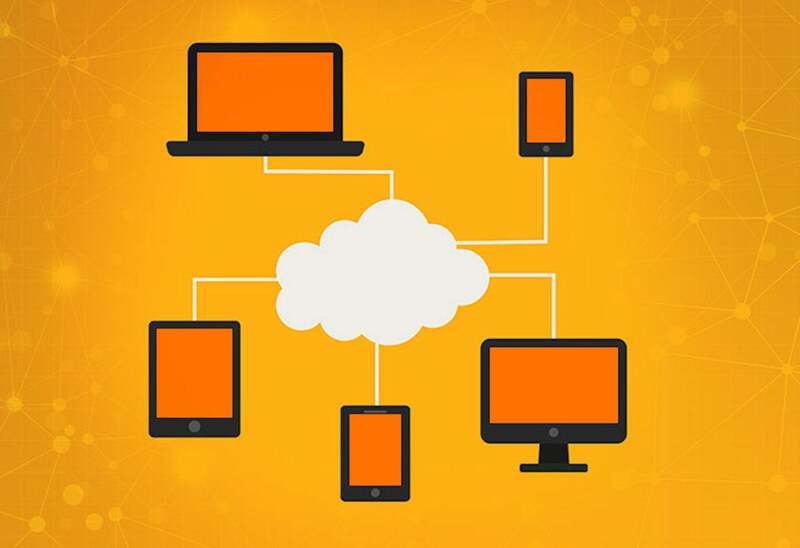 When it comes to creating scaleable apps, many developers choose Amazon Web Services (AWS) as their go-to cloud computing platform. So, it goes without saying that knowing the ins and outs of this platform is a great way increase your hiring potential on today's job market. And with the AWS Solution Architect Certification Training Bundle, you can get started for over 90 percent off. Across 22 hours of training, you'll get an overview of AWS architectural principles and services, and you'll take your understanding further by diving into designing, planning and scaling complete AWS Cloud implementation. You'll discover how to navigate the AWS Management Console and gain concrete expertise in using services like EC2, S3, RDS, and EBS, further developing your skills. Now, you can pick up the AWS Solution Architect Certification Training Bundle on sale for $49, saving more than 90 percent off the normal $649 retail price.